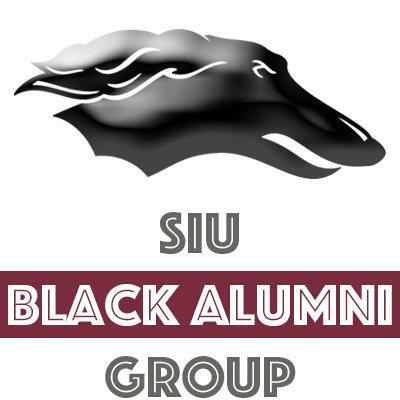 Join the SIUC Black Alumni Group today! Membership is included as part of your dues to the SIU Alumni Association. Join today! 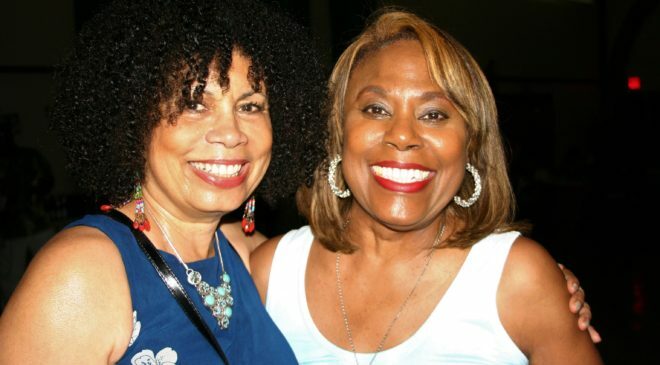 BAG helps you connect with other Black alumni. 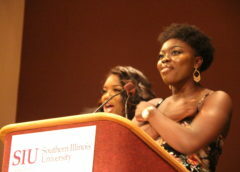 Be sure to “like” our Facebook page to stay on top of the latest updates from BAG and news out of SIUC. We also have a Facebook group, which provides a forum for Black alumni to network, make connections and reminisce about our days on campus. 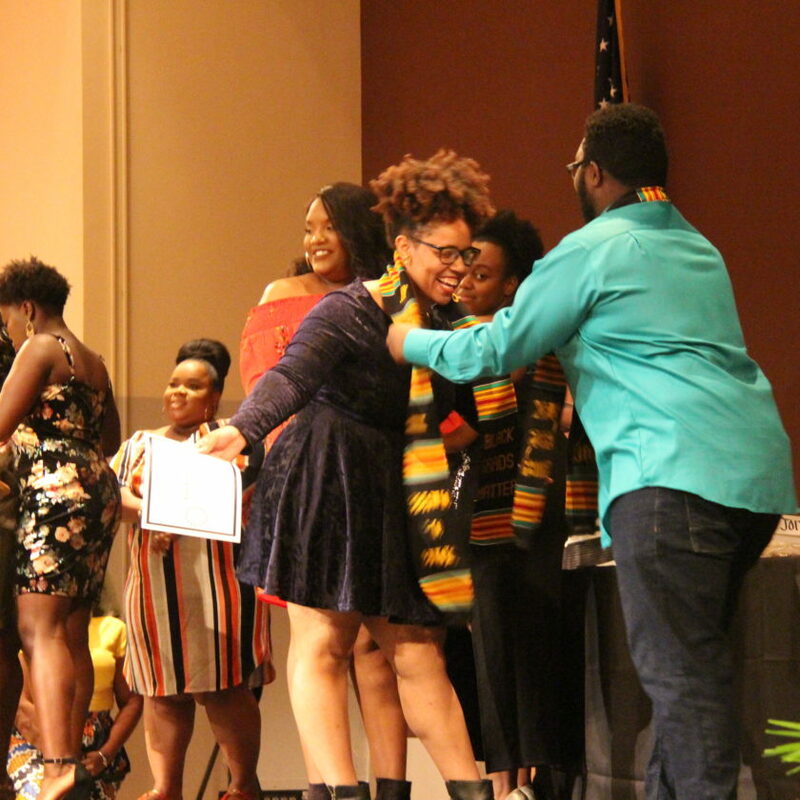 Join our mailing list and stay in the loop on the latest news, events and ways to support Black students and alumni. 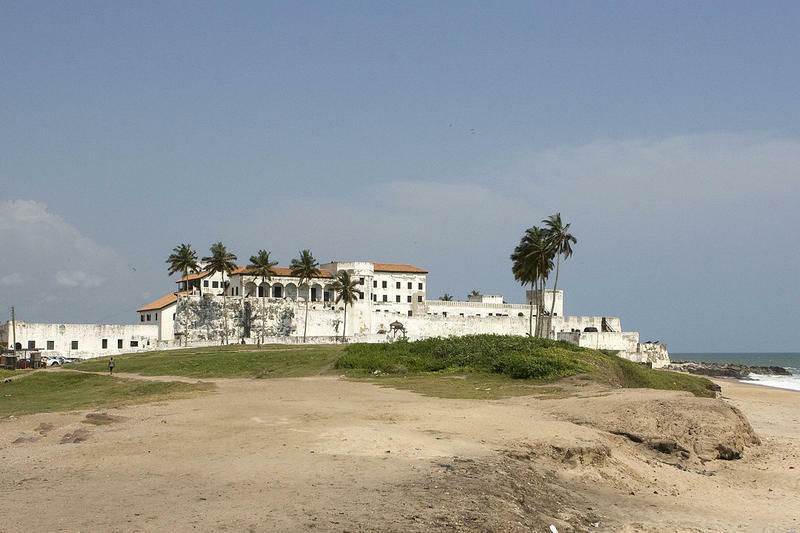 Our mailing list is open to members, non-members and friends of the BAG.